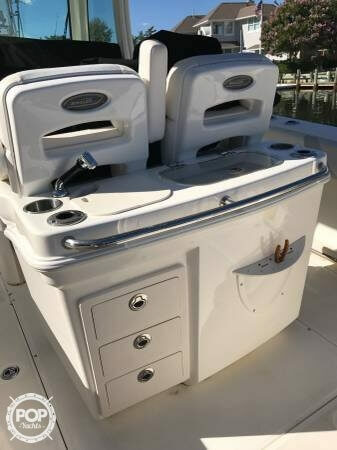 Very nice 2013 Boston Whaler 280 Outrage! 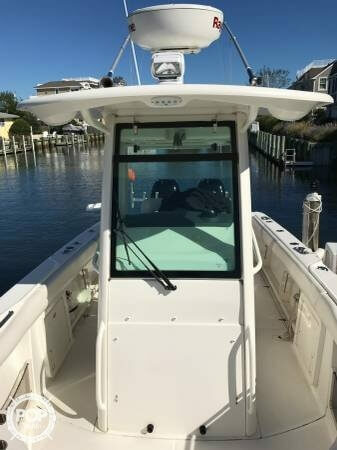 This boat is equipped to fish but also can take the family on an afternoon cruise! 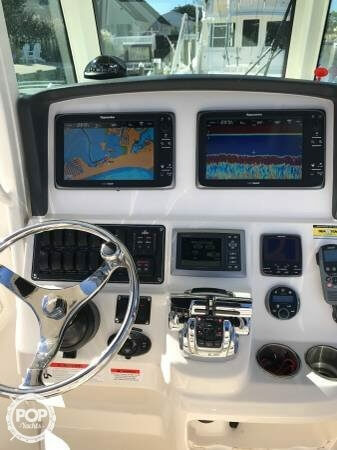 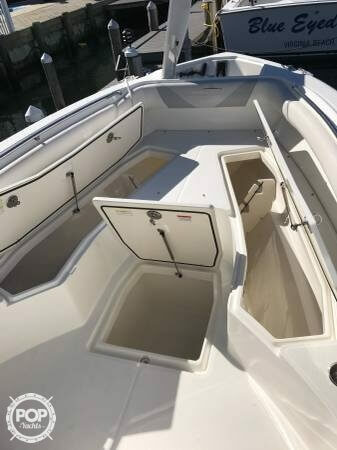 If you are in the market for a center console, look no further than this 2013 Boston Whaler 280 Outrage, just reduced to $155,000 (offers encouraged). 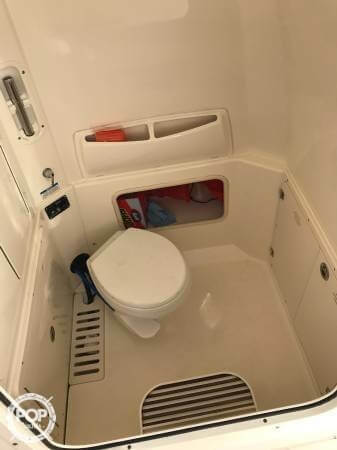 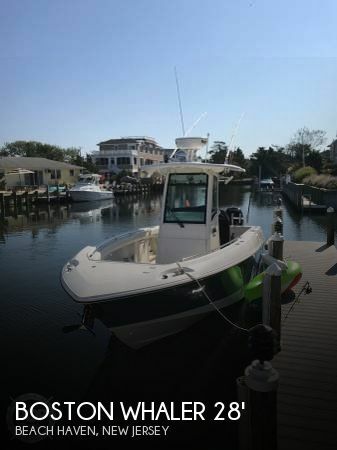 This boat is located in Beach Haven, New Jersey and is in great condition. 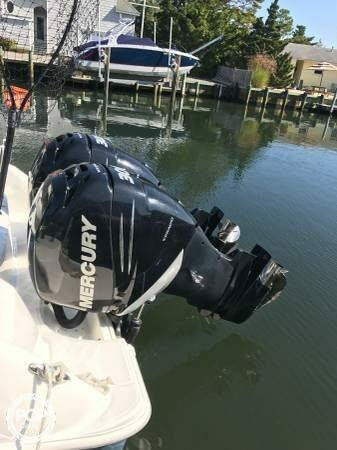 She is also equipped with twin Mercury engines that have 400 hours. 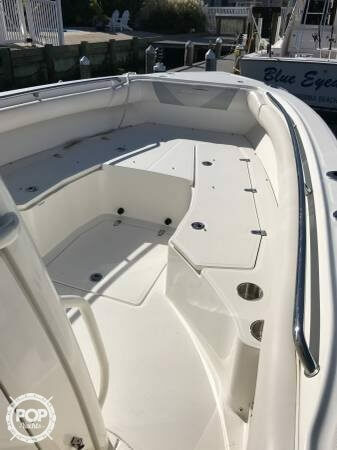 Reason for selling is purchased another larger boat..